This is the 7w replacement UV Lamp for the Hozelock Filter and UVC range. 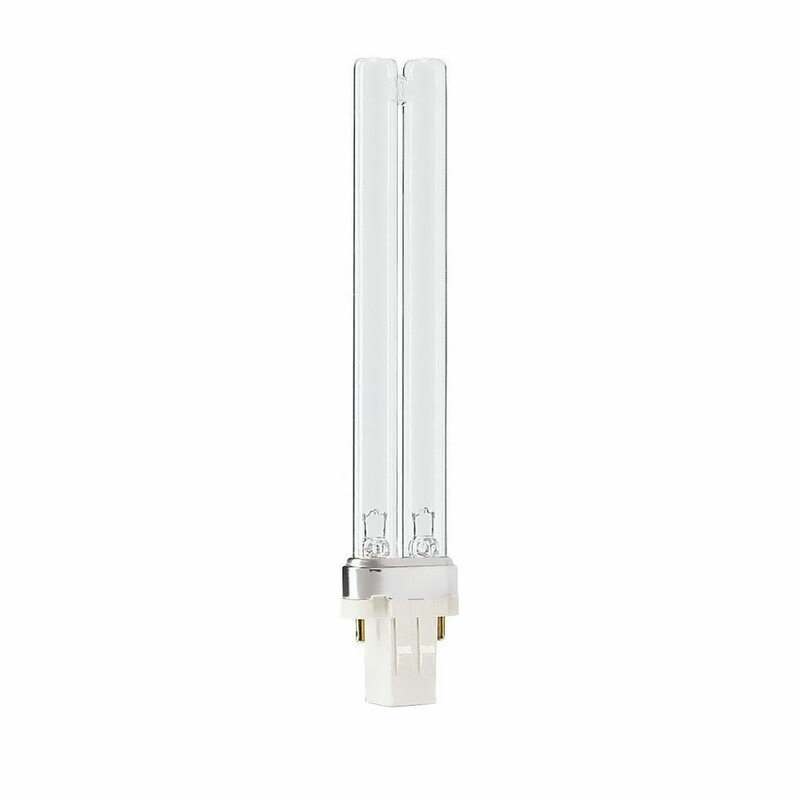 UVC Bulbs should be changed at regular intervals, ideally in the spring before the season starts. This is to guarantee the full strength capacity of the UVC light waves. 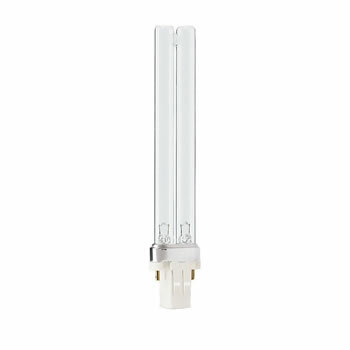 These bulbs are of the PLS design, i.e. that have 2 small pin connections at one end only.